Games can be tricky. That’s one of the reasons we offer gaming tips and not just a list of games on our blog. I realize that more people visit for the games, but my hope is that we can also help leaders become better at incorporating fun and relevant games into their meetings. 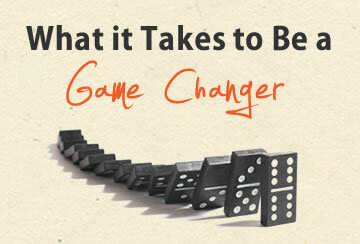 In this Thursday’s Tip of the Day, we will be discussing What It Takes To Be A Game Changer. There’s nothing worse than playing a game just to play a game- especially if it stinks. What leader wants to consistently spend time digging out of the funk that was created because of a bad game? Ministry is moved by momentum. I constantly preach about flow to our ministry team. Ideally, you want their to be a steady stream that leads us closer to God’s presence. In a gathering, most churches do this through singing praise and worship songs, as well as the preaching of a message. My challenge to you is to find out how games can actually enhance your ministry. We hope you had an incredible weekend! In today’s Monday Minute we are talking about how to deal with that guy. You know who I’m talking about- they guy who thinks that your ice-breaker is the Super Bowl, the guy who yells at a Jr. High girl because she giggled during your message, the guy who thinks they know better than everyone else. 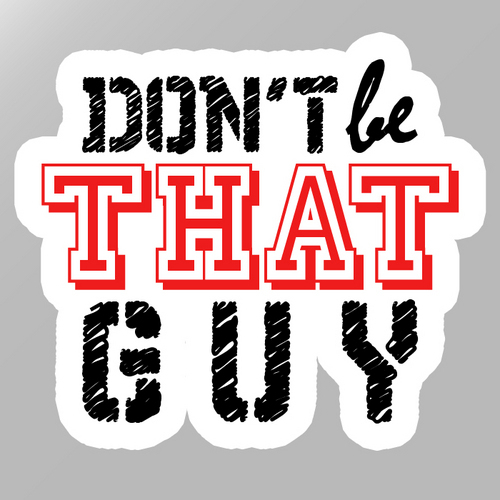 In fact, you’re probably picturing someone right now… if you’re not, you might be that guy! Seriously though, that guy can ruin your ministry if you fail to deal with them. I’m all for being competitive, but then again, you don’t want to wind up being the crazy Little League parent that screams and yells at 8-years-olds. In all seriousness, you have to guard against allowing these types of people into your ministry. While we need to develop and train young leaders who have potential, we must also guard our students from people who are potentially harmful, even if it is unknowingly. 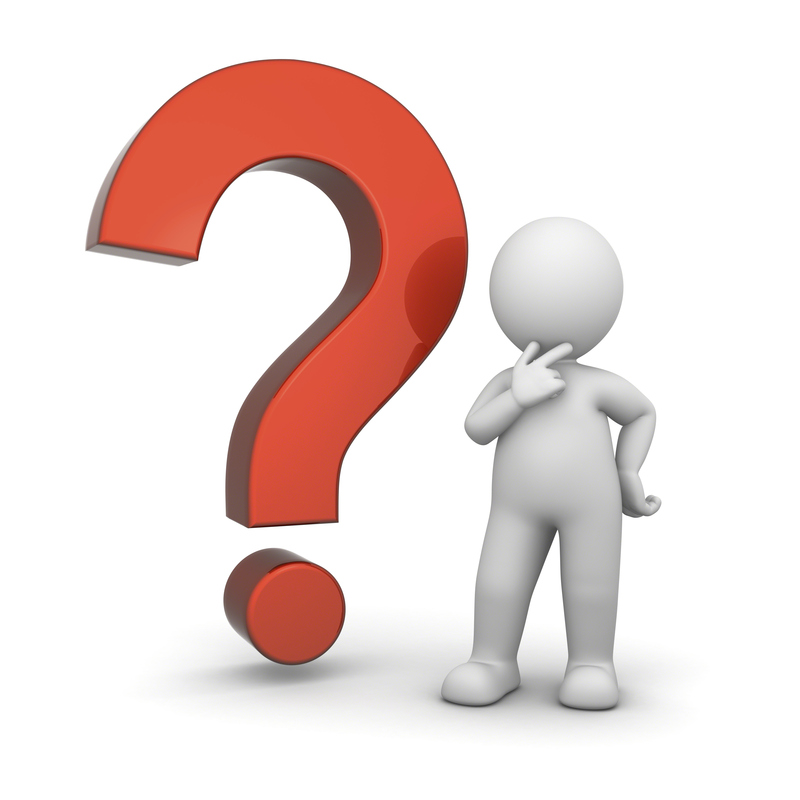 Have you ever asked yourself why you do what you do? What about when it comes to games? Are they even necessary? Today I want to share why I believe that games enhance student ministry. Notice that I said “can”. Games, just like anything else, guarantee nothing. We are not an infomercial that makes promises that every game is going to be some great benefit for your group or you get you money back. However, games give an opportunity for students to foster new and healthier relationships if placed in the proper environment. Now that the holidays are over, Friday’s Favorite makes it’s return! This week our favorite is featuring another great blog for a vast array of student ministry related topics. 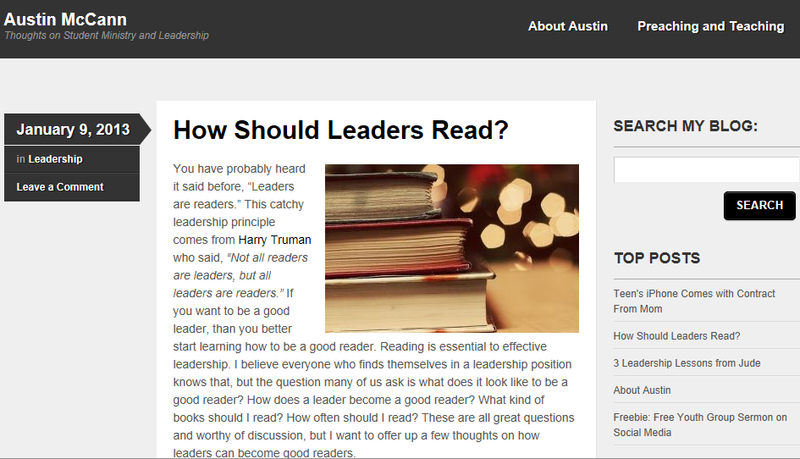 I encourage you all to check out Austin McCann’s Blog. 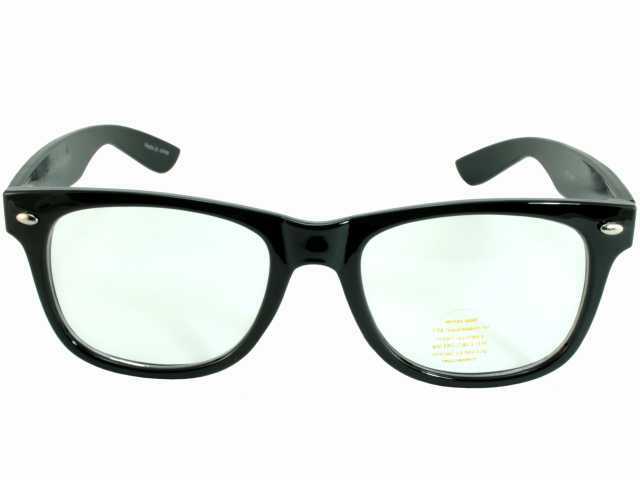 I was first introduced to Austin’s blog through the another blogger, Josh Evans. I read Josh often and figured that any recommendations from him would be helpful. Austin provides a plethora of information on issues dealing with games, media, theology, leadership and a ton more. We hope that you’re taking it easy and celebrating with family and friends this Christmas Eve. In today’s Monday Minute, we take a look at the power of a team. In ministry, it’s easy to get so caught up in your numerous endeavors, that we forget to stop and celebrate the successes with the people who help make them a reality. If you are a part of a healthy ministry, it is because you understand the value of getting others involved and recognize that a “do it all” mentality is foolish. I recently read an article by Aaron Helman that said forty percent of youth pastors are suffering from burnout. Interestingly enough, ninety percent of those youth pastors are classified as workaholics. What it tells me is that too many youth pastors are trying to do it all by themselves. I understand that finding good help can be a challenge at times, but it’s certainly not impossible. I firmly believe that God not only calls us, but also equips us with the tools we need to be successful in His eyes. Welcome to the Monday Minute, where we keep it short and pithy. That’s right, the average person can read about 400 words per minute, so we each Monday, you can expect to see less than that. Today’s Monday Minute is all about the purpose of games. When playing a game, make sure you know why you are playing. In my view, games serve one of three purposes: to have fun, to teach a point or to develop relationships through teamwork. Let’s quickly break each of them down. In my opinion, these games are essential. If you do a game every week, then it is fine to mix in a game that illustrates a point. On the other hand, don’t lose sight of the fact that many students are stressed and it is nice for them to have a place where they can just have some fun.